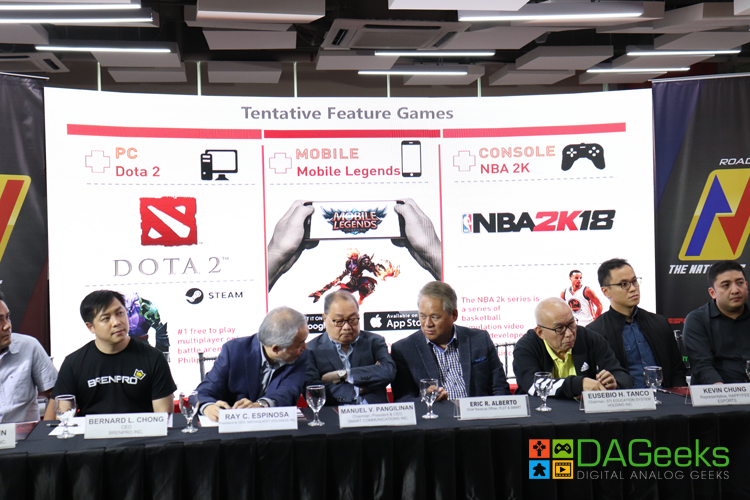 Philippine gaming reaches another milestone as The Nationals—the first-ever esports franchise model league in the country, is set to launch in the first quarter of next year. As of this writing, there are already six corporate partners that are committed to be the founding members of The Nationals. Industry mainstays TNC Pro Team, HappyFeet Esports, and BrenPro Inc., along with Cignal TV Inc., PLDT and Smart Communications, and newcomer STI Education Systems are the first six organizations committed to build the teams and the ecosystem around The Nationals. said Vincent P. Reyes, President and CEO of TV5. 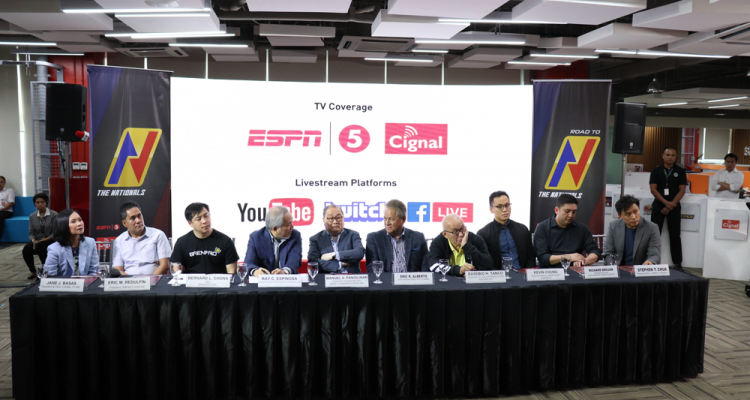 We have been pioneers in putting up esports tournaments on free tv, so it makes perfect sense for us to air the first ever franchise-based league in the Philippines. said Jane Basas, CEO of Cignal TV Inc.
And more than that, we want to take our position and help elevate the play and broadcast of esports to new heights in the country. To kick-off The Nationals, and as a way to find talent and players for the new teams for 2019, PLDT Home and Smart Communications are launching The Road to The Nationals this August 2018. 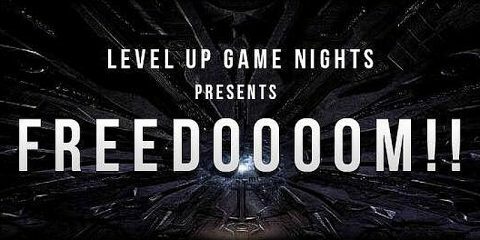 The Road to The Nationals is a stand-alone multi-game title grassroots tournament, and will be played across 10 locations all over the Philippines. 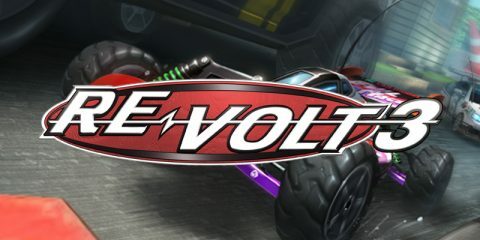 Games featured will be similar to what will be featured in The Nationals – with representation for PC gamers, mobile gamers, and console gamers.